Two key elements are required to realize a quantum dot single-photon source: a quantum dot emitter and appropriate control of the emission process. Controlled single-photon generation “on demand”, i.e. 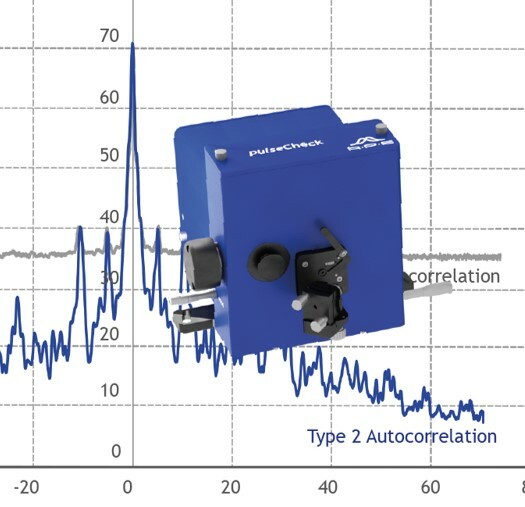 by means of a trigger event, can be achieved by pulsed excitation of the single photon emitter. Picosecond (ps) lasers are particularly suitable for the pulsed excitation of quantum dots. Compared to femtosecond sourches, picosecond lasers are particularly narrow-band. 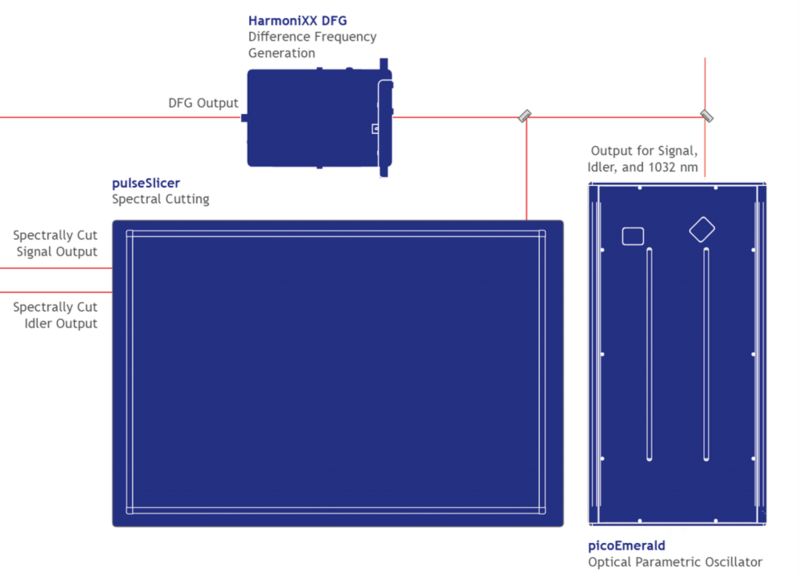 They therefore enable resonant excitation of the QD emitter with very high efficiency and without disturbing background emissions. The optimum degree of narrowness to achieve resonant excitation conditions depends on the properties of the individual quantum dot emitter system. And obviously, the resonant excitation of the QD system also depends on the center wavelength of the pulsed light source. Therefore, it can be seen as an advantage to use a pulsed and wavelength-tunable ps-source whose degree of narrowness is adjustable. 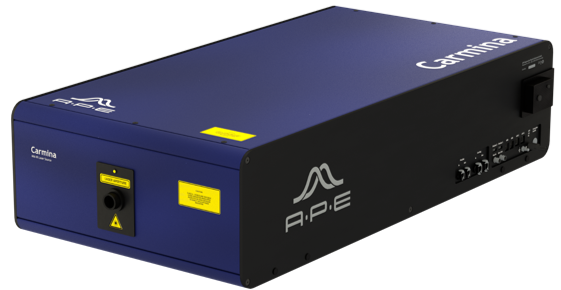 The combination of the tunable ps laser picoEmerald and the spectrum slicer (laser monochomator) pulseSlicer from APE offers this possibility and supports its customers in the field of quantum research. Do not hesitate to contact us if you have questions or if you are looking for different specifications. Our colleagues from R&D will be happy to dicuss your requirements in detail.